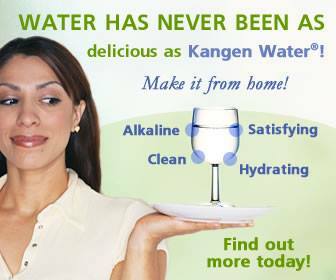 Alkaline Antioxidant Water from Jerome Gaillard has turned physical can’ts into Can-Dos!! 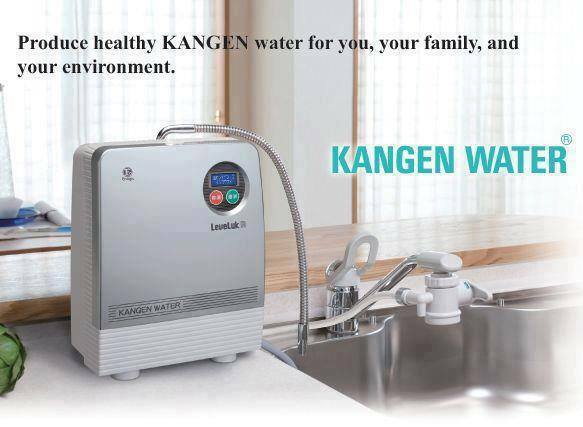 Kangen water has opened up an entire new world of physical fitness possibilities. Every week I see myself reaching new exercise goals. I’m moving onward, upward and forward. Mark my words I see myself running a 5K if not this fall sometime starting Spring 2015!! My entire outlook on what I can do has changed. New Possibilities along with the challenges that they bring are open and endless. I Conquer step by step! No longer must I sit at the sidelines watching others and dreaming. I hear the Lord saying to me to Run the Race that has been set before me with Alkaline Antioxidant water by my side!! Since I started using Alkaline Antioxidant water that I get from Jerome Gaillard on a consistent basis I no longer need my prescription for Omeprazole better known as Prilosec. The water works. Get it and use it today! As for Mr. Nasty Sinus? He is vanquished. 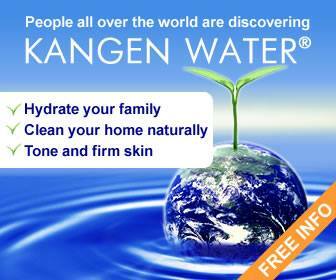 Thanks to drinking nearly two gallons of Kangen water between July 11th to July 13th and I’m as fit as a fiddle. 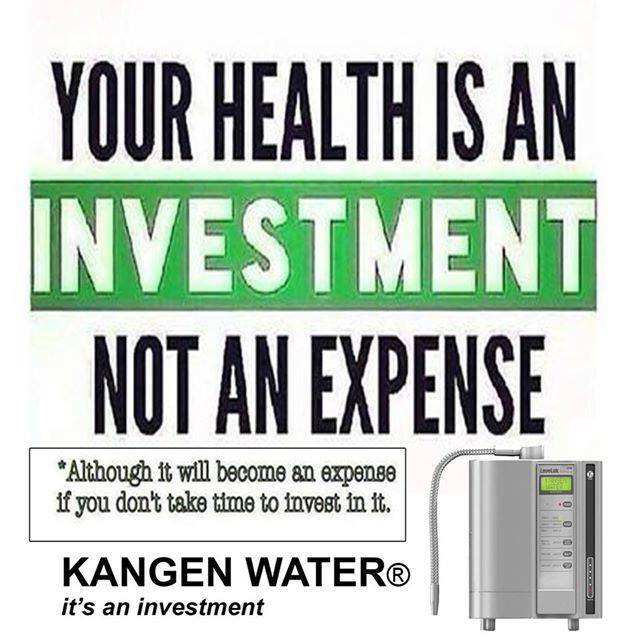 Without Alkaline Antioxidant water my sinus problems would have last up to two weeks, but drinking Alkaline Antioxidant water reduced the intensity and duration of the sickness. The cough has been virtually vanquished! I was able to go out from Sunday afternoon until after Midnight. Stay up for another hour to talk with my friend so I went to bed around 2 am Monday morning. Still able to get up with energy to go for a rigorous workout at Seven Bell Fitness gym located in Brooklyn, NY; come home go to the grocery and do laundry with energy left to burn. WHAT ARE YOU DRINKING?. 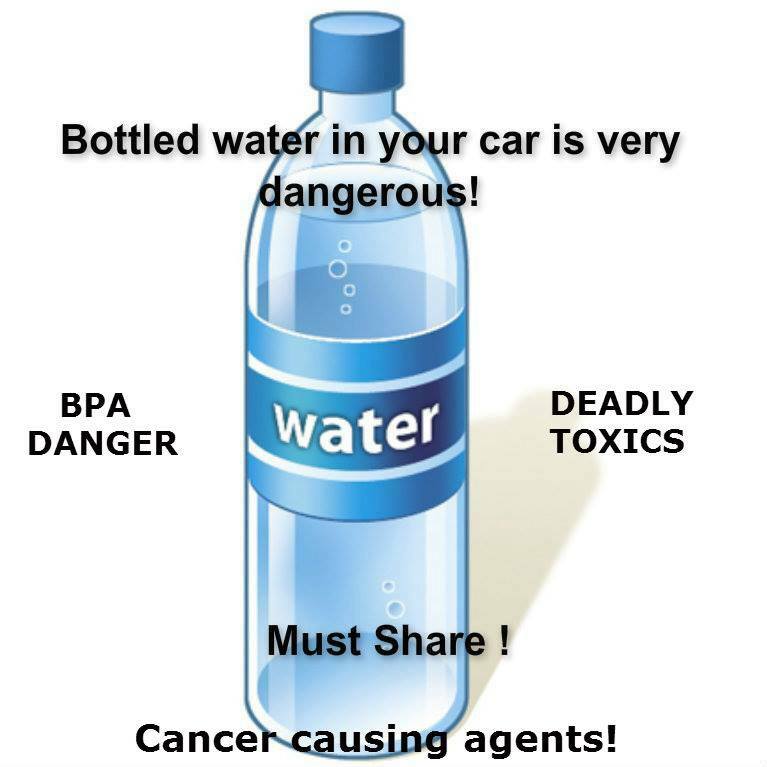 * Cancer Causing Chemicals Found In Your Drinking Water: Linked to an increased of colon and bladder cancer. 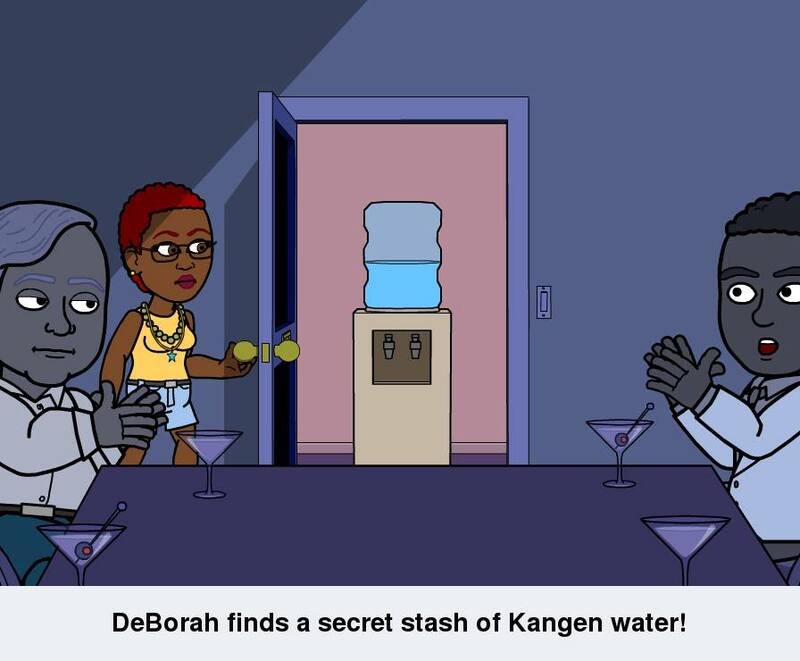 Prescription drugs in your drinking water. The water supplying many cities is contaminated with pharms drugs. Including anti-depressant medications, anti-seizure medications, anti-inflammatory medications, painkillers, even caffeine. 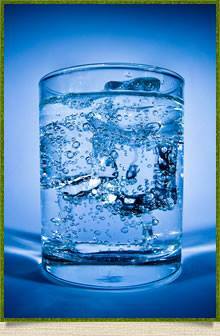 * How often do you consume water, as ice cubes, as an ingredient in cooking, you ingest more water than any other form of food, bit by bit, day by day, glass by glass. What drugs are you drinking? *NBC’s NEW – Tom Costello, hundreds of drugs in drinking supplies of 41 million Americans. WATCH. www.tinyurl.com/oxndrnz ~www.tinyurl.com/bts3ppe ~ www.tinyurl.com/r8nnvj . Family and friends are like diamonds, precious and rare. • YOU HAVE A CHOICE.Give your family a gift of health that keeps on giving. 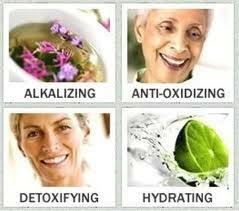 FREE of contaminants and acts as an extremely potent anti-oxidant.www.tinyurl.com/n2bog9v . 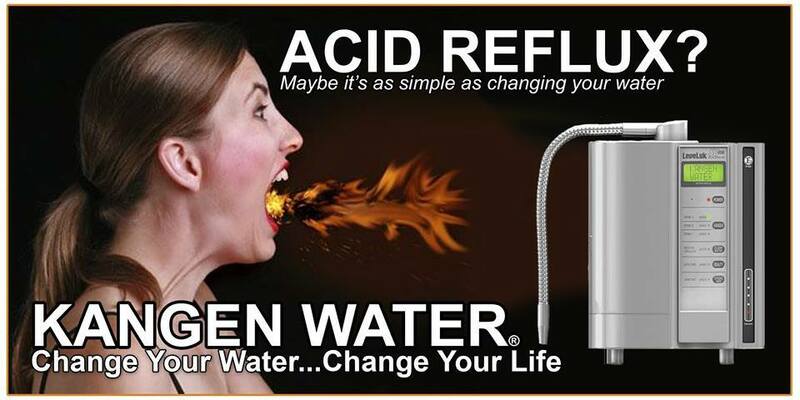 * Dr. Theodore Baroody, suggestion is to drink restructured, alkaline water whenever possible.” Dr. Rogers, rid the body of acidic waste,.www.tinyurl.com/5k8n54 . www.tinyurl.com/ax9m3cj..